In the first part of this essay I contend that Hoyle's reign as the top authority on gaming lasted until 1862 when Cavendish published his first book on whist. Cavendish held the post until his death in 1899, when he was succeeded by Robert Frederick Foster, writer on whist, bridge-whist, and auction bridge. As auction gave way to contract bridge in the late 1920s, Foster gave way to the man responsible for the contract fad, Ely Culbertson. Ely (pronounced EE-lee, not EE-lye) Culbertson (1891-1955) is known as "the man who made contract bridge." He was showman, a huckster, a prolific author, and built an enormous and profitable enterprise around bridge. The most recent scholarship on Culbertson is The Devil's Tickets, by Gary Pomerantz. The book tells how Culbertson exploited the public's fascination with a bridge-table murder to build build his empire. Culbertson founded the The Bridge World in 1929, contract bridge's leading magazine, still in print. Culbertson dominated the New York Time's best seller list with book after book from 1930 into the mid-1950s. Bourke and Sugden devote twelve pages to his more than 100 titles, most of which went through multiple editions. He wrote on canasta, gin rummy, Jo-Jotte (a game he invented and named for his wife Josephine), and, of course, Culbertson's Hoyle, The New Encyclopedia of Games. Culbertson's tools extended beyond printing as he appeared in short films and on radio. In the late 1930s Culbertson absented himself from the world of gaming to concentrate on world politics. Culbertson was succeeded by the man known as "Mr. Bridge," Charles Goren. His success at bridge tournaments in the late 1930s sparked a playing and writing career that "supported an industry" (Bourke and Sugden, 471). His Contract Bridge Complete was the bible of bridge from its release in 1953 throughout the 1970s. 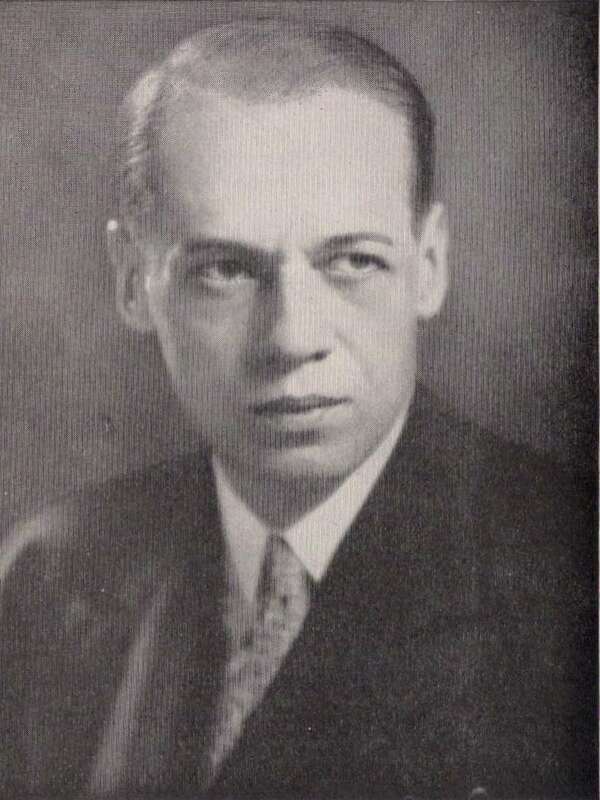 Hundreds of bridge books appeared under his name as well as books on backgammon, canasta, probability, and, inevitably, Goren's Hoyle Encyclopedia of Games in 1950. 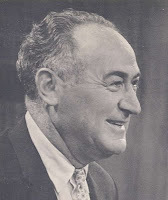 He brought bridge to television with his show Championship Bridge, running from 1959-64. He retired from tournament bridge in the late 1960s but his literature remained in print into the 1980s. Certainly arguments could be made for other "successors." Joseph Elwell was a top writer on bridge-whist in the early 20th century, and but for his locked-room murder, still unsolved, he may have transitioned to auction and contract bridge and become better known. Angelo Lewis ("Professor Hoffmann") wrote on an extraordinary number of games, but was instead known primarily for his conjuring work. I'll stick with my list of Hoyle, Foster, Culbertson and Goren. I don't find it surprising that each made his reputation in games of the whist family, the card game that gives most scope for strategy and skill. Similarly, it is sad, though unsurprising with the decline of contract bridge in the past generation, there has been no successor to the 250 year line of gaming authorities.Will we ever have another Hoyle?